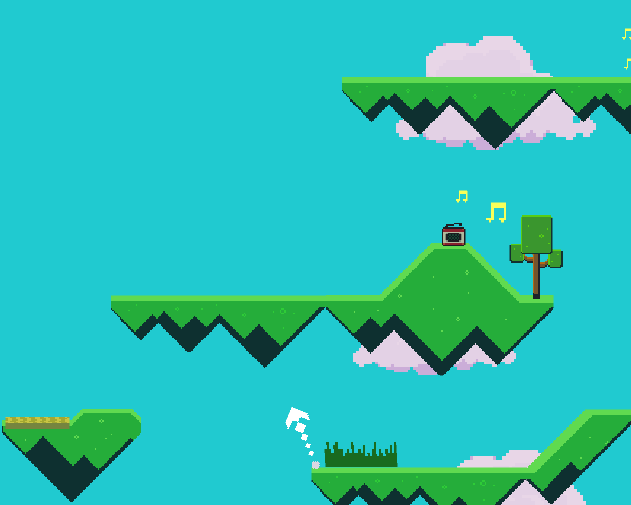 Super Sky Golf is an Infinite Golfer created for Ludum Dare 34. 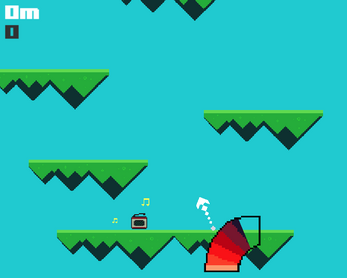 I was going for a relaxing vertical infinite golf game. This was one of the first times I've really used procedural generation, and I think it went pretty well. Had plans for something much more complicated than what it ended up as. There's actually two levels of proc gen. 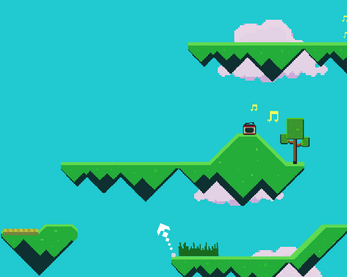 The platforms are picked but also the rough, trees, and sand traps are layered on top if you get high enough.